La Sirena Clandestina recalls the sneak-away beachside joints of Rio de Janiero that inspire its name ‘hidden mermaid.’ Chef John Manion serves Latin-local fare with distinctly Brazilian influences that draw on his childhood in Brazil as well as two decades cooking in Chicago. Not everyone can say the 2008 economic downturn had a positive impact on their career. 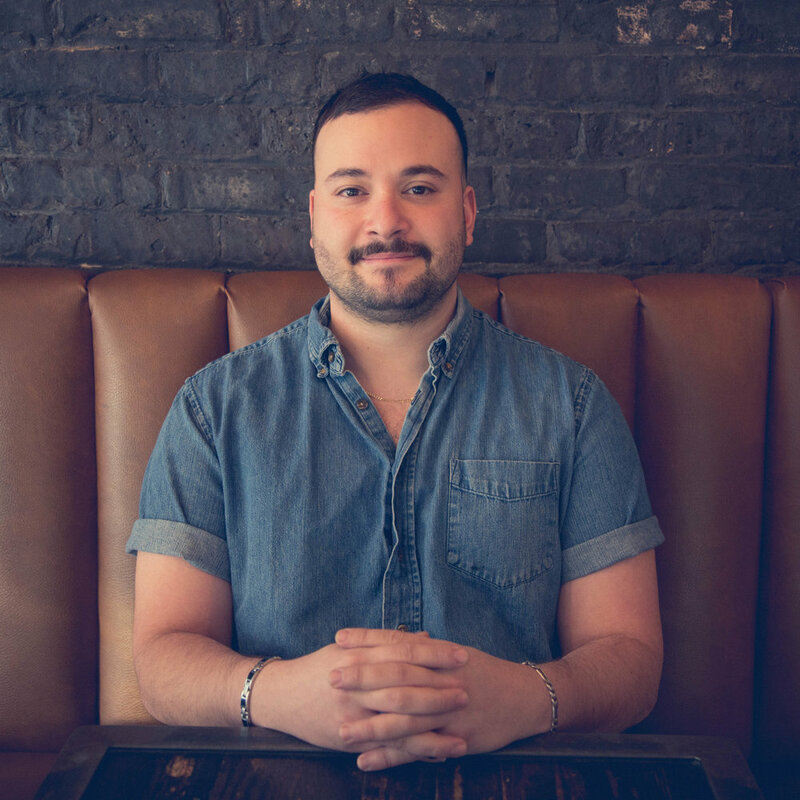 But for Daniel Boyd, who has a background in real estate construction, design and finance, the recession and a serendipitously timed friendship with chef John Manion prompted him to pursue a longtime goal of opening a restaurant. Boyd led the design and construction, while Manion oversaw the culinary concept and creative direction, and conceptualization became reality with La Sirena Clandestina, a Brazilian-inspired restaurant that opened in 2012. 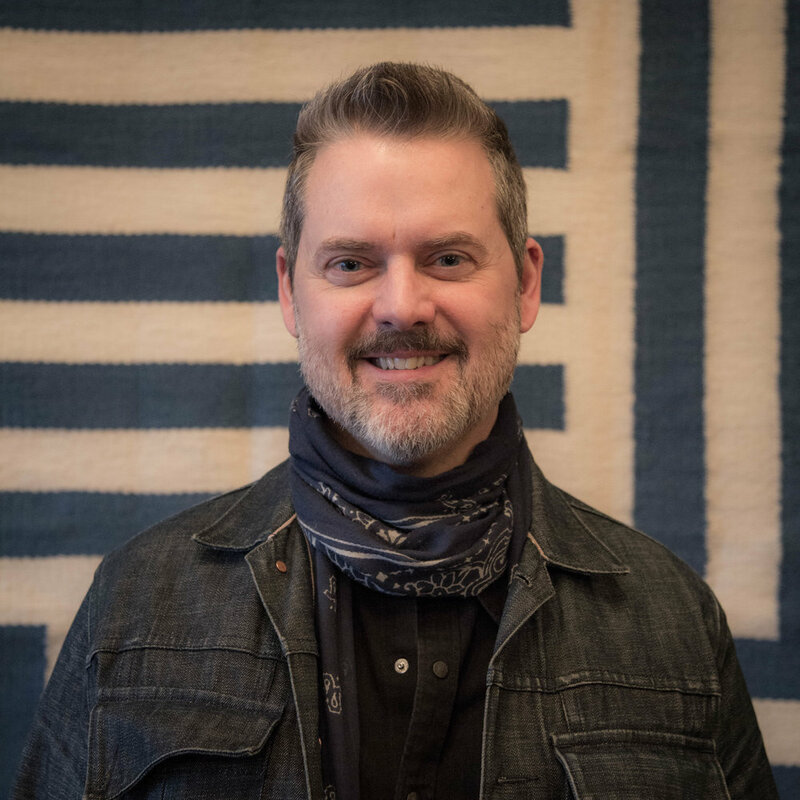 With the success of their first restaurant, Manion and Boyd, who is also the founder/principal at Mercurius Design-Development, a real estate firm focused on the acquisition, design and development of commercial properties focusing on the arts and hospitality, began looking for a second concept. In late 2014, a fortuitous turn of events led to taking possession of a West Loop space ripe with history and character. El Che Steakhouse & Bar opened in the summer of 2016 and earned a number of stellar reviews and nods for local and national “best new” lists. Boyd is also partner in Funkenhausen, a German-meets-American South restaurant in West Town, which opened in August 2018. When you work in a small restaurant, odds are you’ll wear many hats—and that’s exactly how Jack Mercola likes it. While his official titles are General Manager and Wine Director, his responsibilities at the restaurant entail much more. Growing up in Deerfield, Ill., food and the bonds formed around the table played a central role in Mercola’s predominantly Italian family. His professional introduction to the hospitality industry came while attending Duke University in Durham, NC, where he worked at a local coffeehouse. In 2013 Mercola moved back to Chicago and joined the staff at Alinea, where he took on a variety of front-of-the-house responsibilities. In January 2017, he joined the staff at La Sirena Clandestina, initially as a server and bartender. It didn’t take long though for Mercola to advance to General Manager and Wine Director positions at the Brazilian-inspired restaurant. As GM, Mercola focuses on “identifying what guests need, providing it and ensuring they leave happy.” When it comes to La Sirena’s wine list, Mercola strives to include a variety of price points, varietals and regions, as well as wines that can provide an opportunity to educate the restaurant’s staff and its guests. It has all the makings of a classic Hollywood story. After diligently working as a bar-back for 5 years, Andre Ansari got his big break when a bartender called off at the last minute. While his first official shift behind the bar at Publican Anker might have been a little rough, Ansari didn’t let the opportunity go to waste (and neither did his bosses) and he began bartending from then on. Beyond his extensive bar-back experience at Big Star, Kuma’s Corner and Anker, Ansari also had a secret weapon: an Associates in Culinary Arts degree from the Art Institute of Illinois. His knowledge of flavor profiles, balancing ingredients and culinary techniques often come into play when he’s creating cocktails. While he originally thought a culinary career was in his future—with a Mexican mother and Persian father, Ansari was exposed at a young age to a spectrum of flavors—Ansari found the immediate sense of creativity and fast pace of mixology suited him better. In February 2017, he joined the team at La Sirena as a bartender and in April 2018 became beverage director. At the West Loop restaurant, Ansari oversees beverage inventory, training and cocktail creating.